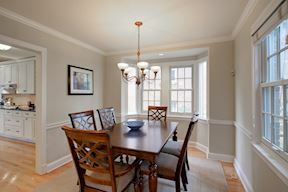 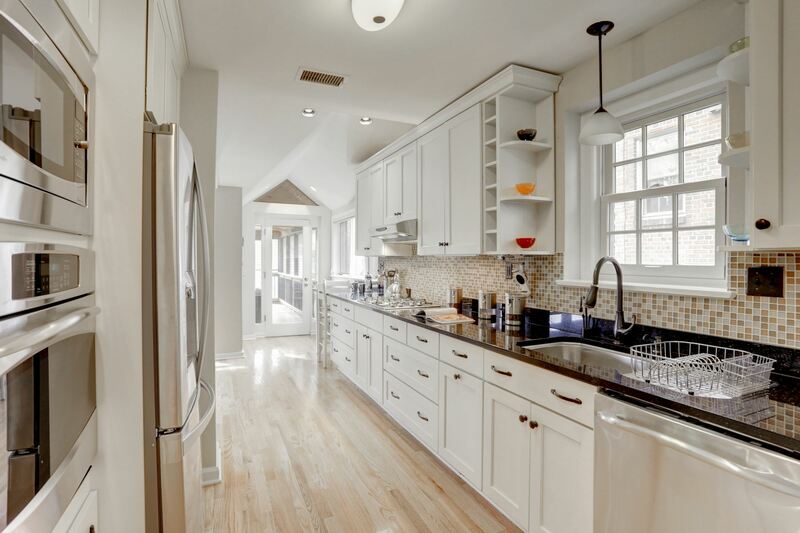 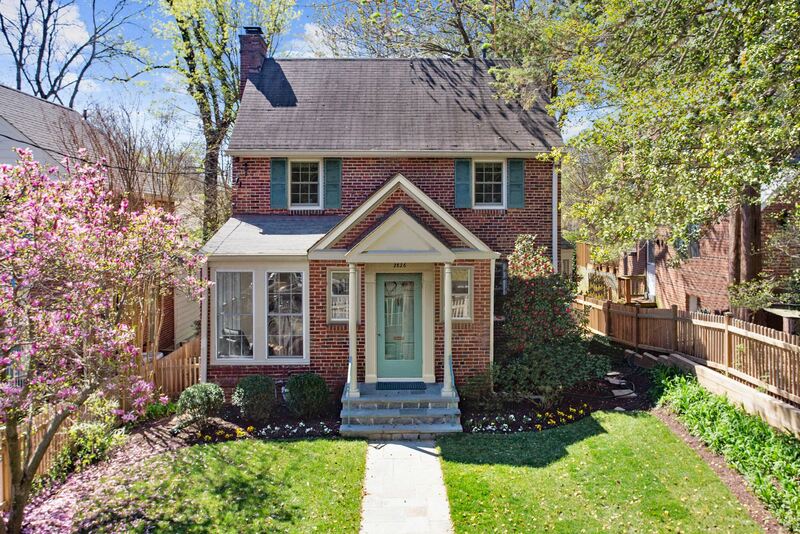 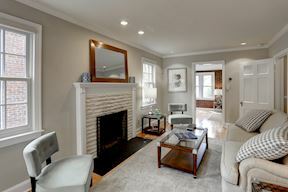 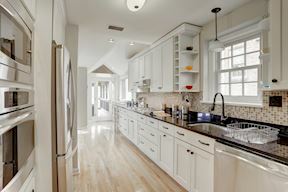 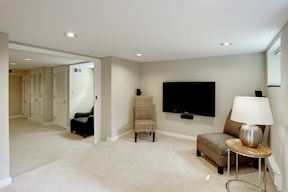 Picture perfect Chevy Chase colonial that checks all the boxes. 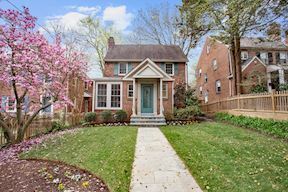 This beautiful home offers a light-filled open and renovated kitchen family room addition, inviting foyer/mud room, first floor office, living room, dining room and powder room, all with brand new hardwood floors. 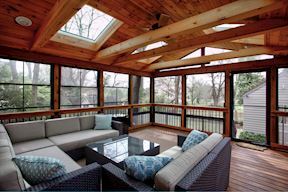 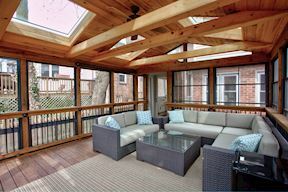 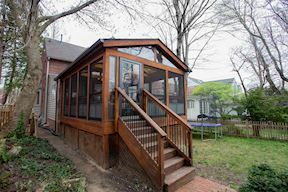 There is also an incredible screened porch, conveniently designed with skylights and removable windows, to enjoy peaceful days overlooking a field or, pull down the built-in screen to watch sports or movies on beautiful nights with friends. 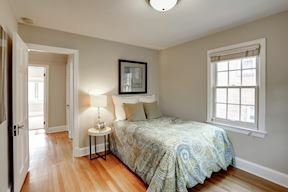 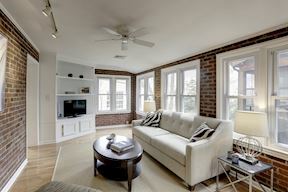 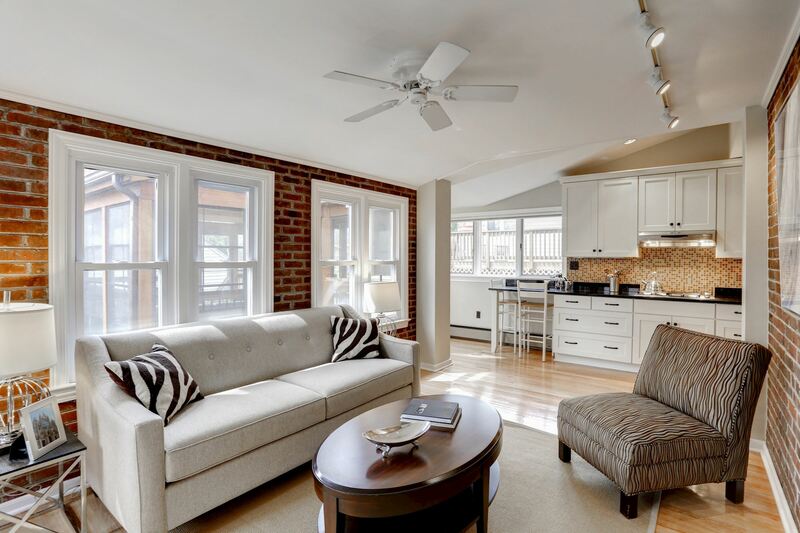 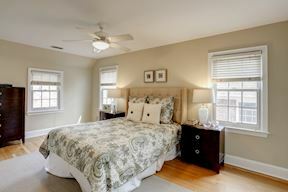 Upstairs there are three large light-filled bedrooms with newly refinished oak floors. 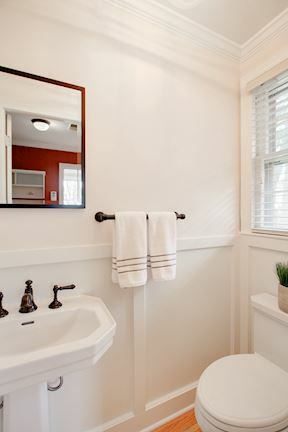 The two full bathrooms are newly renovated, as is the first floor powder room. 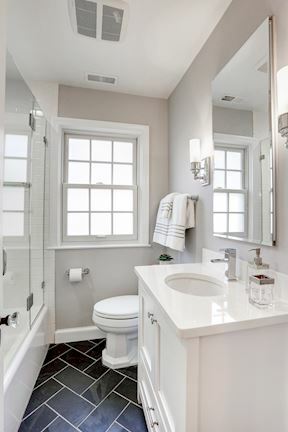 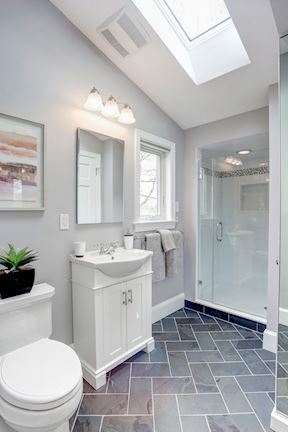 The master bath even has a skylight. 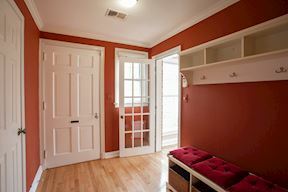 The downstairs is beautifully renovated. 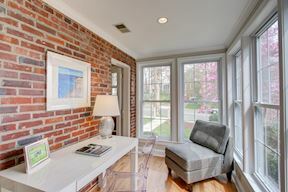 It offers another office area and a reading corner. 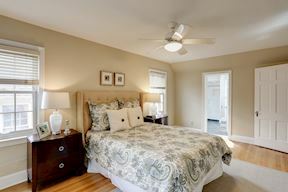 There is also a new family room with surround sound, equipped with a built-in queen Murphy bed so that can also be used as an au pair or guest room. 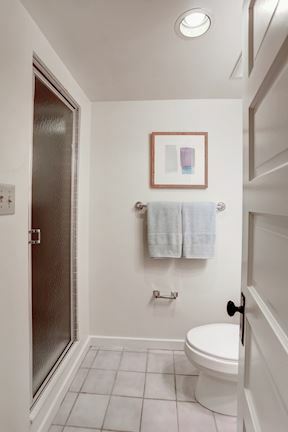 The full bathroom on this floor offers a luxurious steam shower. 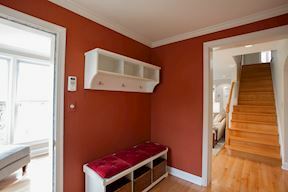 A large updated laundry room is also on this level. 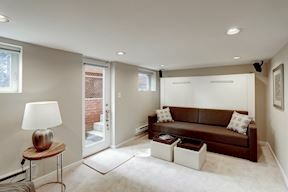 Included in the beautiful yard is a one car garage with an automated door facing the alley. 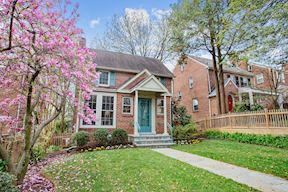 Adding to the beauty and tranquility of the home is the view from the entire back of the home of the beautiful Episcopal School’s grounds boasting both open spaces and cherry trees. 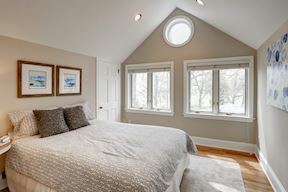 The perfect home also includes incredible attic storage and dual zone AC and heat. 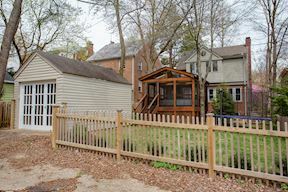 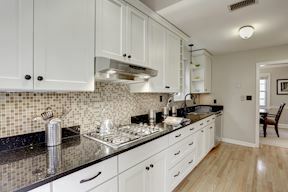 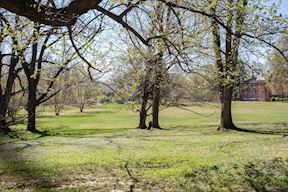 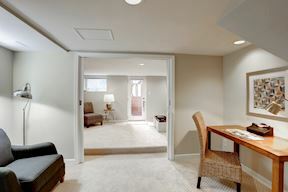 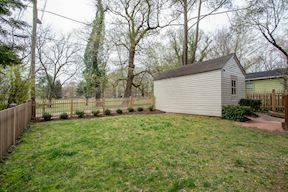 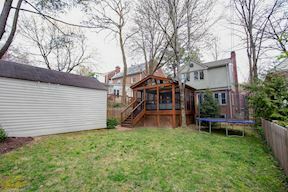 All this and its location in sought after Chevy Chase DC, walking distance to Rock Creek Park, Lafayette Elementary School, Lafayette Park, Broad Branch Market, and Tennis Courts, and just one block from the city’s favorite street on Halloween.